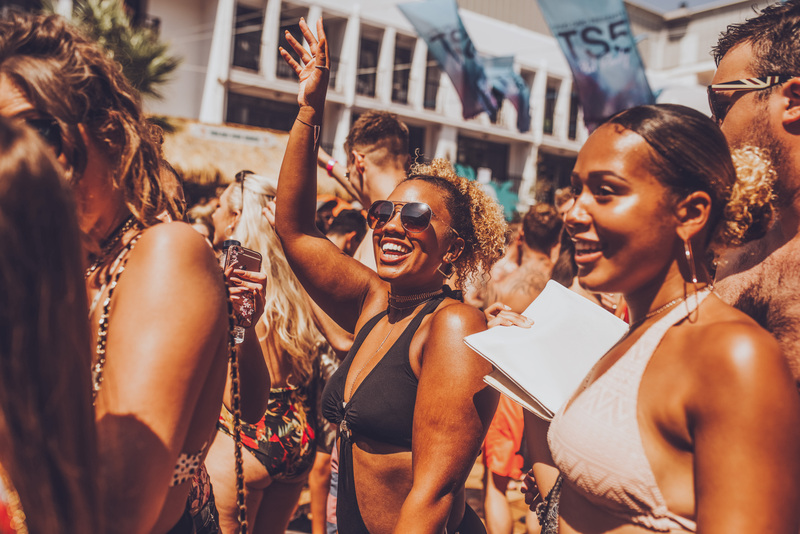 Rock The Belles takeover the home of hedonism for four days of parties and Hip-Hop in Ibiza. Bringing together the hottest female DJs, bands & creatives for a celebration of the girls who are making their mark in music. Rock The Belles is the creation of DJ & promoter Emily Rawson, and the little sister brand of Supa Dupa Fly. Rock The Belles brings together the hottest female DJs, bands & creative-types for a celebration of the girls who are making their mark in music. 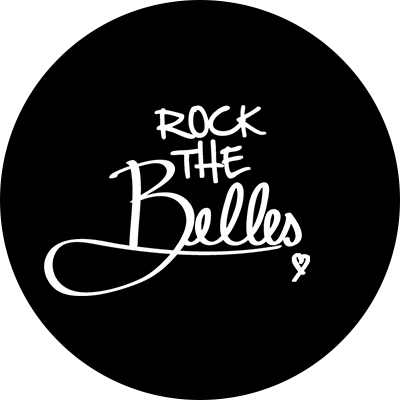 Rock The Belles have hosted events at The Box New York and regular private shows at Shoreditch House with acts including Rita Ora, Ms Dynamite, Eliza Doolittle & Little Boots. High profile DJ clients include Chanel, Underground Shoes, Lovebox & Selfridges. DJ, promoter, festival founder, mentor to women in music and queen of London’s hip-hop scene for over a decade, Emily Rawson is one of the fiercest entrepreneurs in music today. Cutting her teeth as a hip-hop DJ in the 1990s on her friend’s Technics 1210s in a north London bedroom in the early days of UK garage - she now fills London’s hottest clubs and rooftops on a weekly basis with parties celebrating throwback hip-hop and R&B with her club brand Supa Dupa Fly and all-female collective Rock the Belles. She’s played alongside Jazzy Jeff, supported Kanye West and is the on-call DJ for Chanel parties and the Kardashians when they are in town. LISTEN UP | Introducing London’s first ladies of hip-hop. 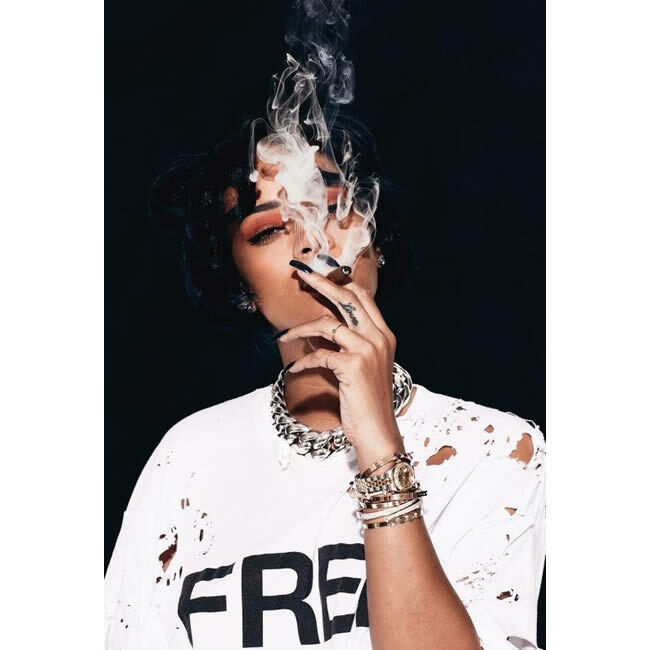 The Rock the Belles crew are the talented ladies at the forefront of London’s hip hop scene. Their latest mix is the perfect soundtrack to International Women’s Day.